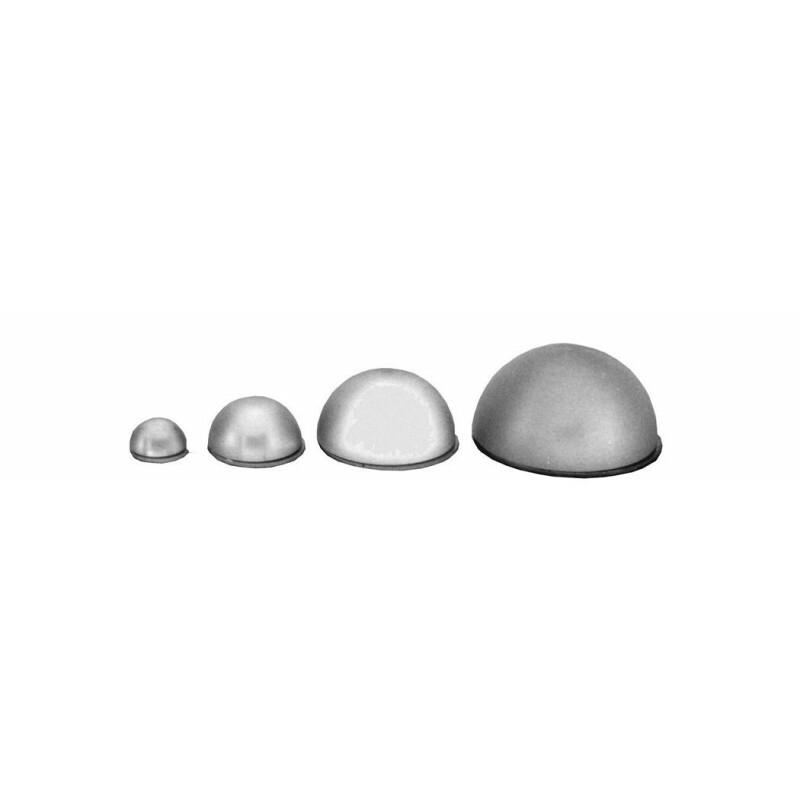 Polystyrene Dome TLD Chip Holder, 40mm Dome Diameter - Radiation Products Design, Inc. Polystyrene Dome TLD Chip Holder, 40 mm Dome Diameter, 20 mm Build-Up. The Polystyrene Dome TLD Chip Holders can be positioned at any angle on the patient during treatment, allowing the radiation to pass through the same amount of thickness. Each TLD Holder holds two 0.125" square x 0.035" TLDs. The TLD Holder includes a 0.8 mm cover.